İMN Textile Mesut and İdris Evren were founded by brothers in Merter in 2005. 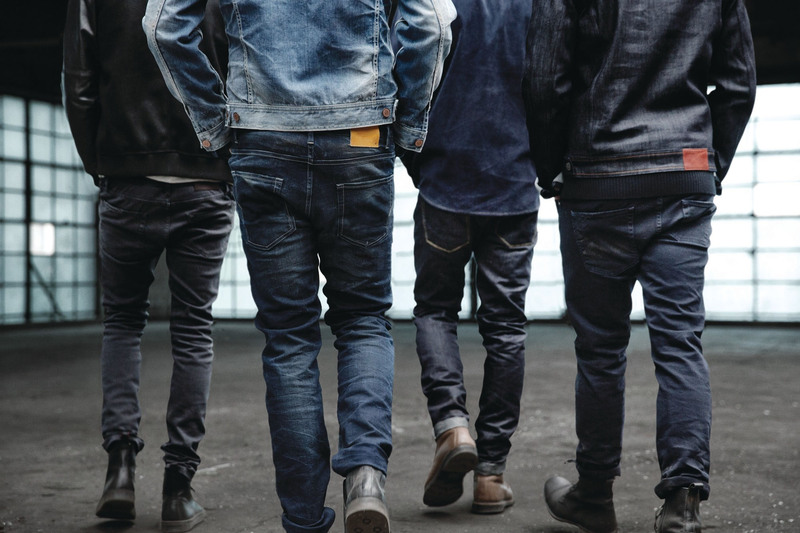 In 2007, with the Milano Denso brand, Jeans quickly entered the ready-to-wear sector, making it one of the most ambitious companies in the men's jeans garment industry across Europe. Our brand is produced and produced in Turkey and our products are carefully examined from design stage to planting stage in 2000m2 production plant and it is facilitated without problems. Milano Denso has increased its share of exports to Eastern Block Country and Europe over the past year. Fun design, men's fashion with its own designs. Milano Denso is aiming to be the favorite brand of style-bearers with its unique design and quality product concept with the formation Exibit brand in 2017. Milano Denso continues to create its own designs as a fashion with modern facilities, global manufacturing techniques, professional team, marketing network, public relations and consumer consultants trying to provide the best service to their customers. Milano Denso is proud to present this quality and superior service to its customers.